Teen birth rates, teen pregnancy rates and teen abortion rates are down, while fewer teens report that they are sexually active. 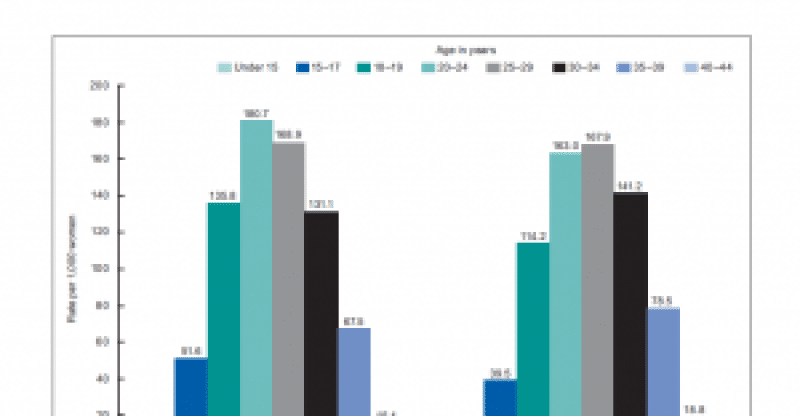 These lows in the teen birth rates are seen in every age group and among teens of every racial and ethnic group but these declines hold more strongly in some parts of the country than in others. Despite this progress, about 17% of current 15-year-old girls will give birth before their 20th birthday, and 1 in 5 teen births are repeat teen births. In 2003, the birth rate for teens between the ages of 15 and 19 was about 41 births for every 1,000 teens, representing a 33% decline from about 62 for every 1,000 teens in 1991. Birth rates also continue to show wide geographic variations. New Hampshire remains the state with the lowest teen birth rate in the US with 20 per 1,000 teens between the ages of 15 and 19. Mississippi remains the state with the highest teen birth rate with 65 births for every 1,000 teens between the ages of 15 and 19. The proportions of teen pregnancies that end in abortion have dropped dramatically also. In the mid- 1980s, about 40% of all teen pregnancies ended in abortion, while 29% of teen pregnancies in 2000, ended in abortion. However, there are significant state variations, with abortion rates in 2000 at 11% in Kentucky, while New Jersey’s was the highest at 53%. Births to very young mothers are associated with increased health risks to the mother. 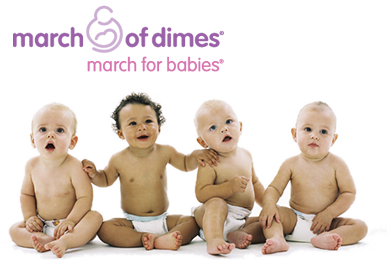 These mothers had the lowest levels of timely prenatal care, about 47%, in the first trimester, in contrast to the overall rate of about 83%. 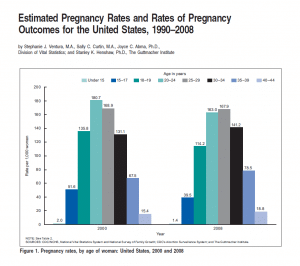 About 16% of them received late or no prenatal, compared to an overall rate of 3.8%. They were also at a higher risk for pregnancy-associated hypertension, 5.3%, being over 40% higher than that experienced by all mothers, which was 3.7%.